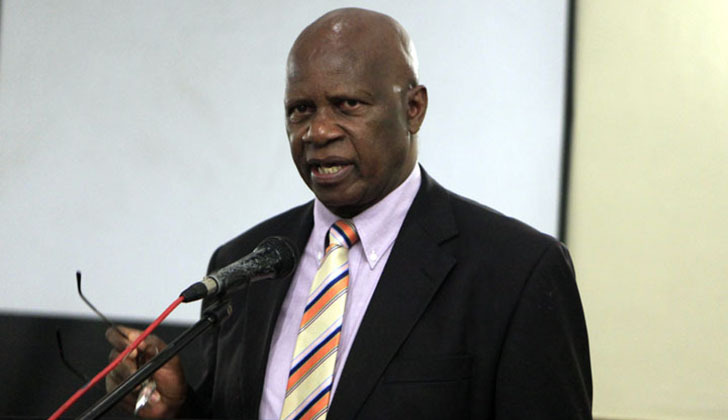 FINANCE minister Patrick Chinamasa is due in Paris Thursday for meetings with government officials as the Harare administration continues a diplomatic blitz aimed at sealing international endorsement of its contested legitimacy. Before making the cross-channel hop to Paris, Chinamasa – who is travelling as an envoy of President Emmerson Mnangagwa – met UK foreign secretary Boris Johnson in London earlier this week. 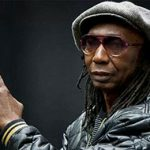 The UK is accused by loyalists of former president Robert Mugabe of helping ensure the international community essentially winked approvingly and looked elsewhere as the veteran leader was toppled by the military last November. 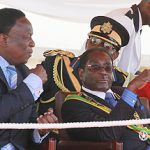 The successor Mnangagwa administration has been spared the international censure which often attends military coups, perhaps because Mugabe was no darling of the West which had placed him under sanctions for nearly two decades. 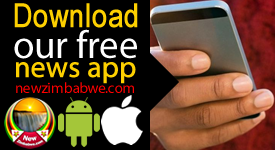 Paris confirmed Chinamasa’s visit in a statement Wednesday. 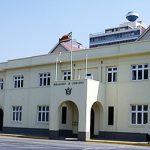 “Tomorrow (Thursday), Jean-Baptiste Lemoyne, minister of state attached to the Minister for Europe and Foreign Affairs, will host Patrick Chinamasa, Zimbabwe’s Minister of Finance and Economic Planning, who is serving as President Emmerson Mnangagwa’s special envoy. “Mindful of the expectations raised by the political transition in Zimbabwe, France, along with its European partners, was pleased to take note of the commitments undertaken by President Mnangagwa concerning the holding of general elections in the summer of 2018 that will be free, calm, and transparent, characterized by a respect for human rights and the economic reform programme. 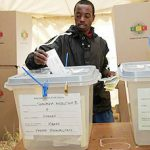 Zimbabwe is due to hold fresh elections by August this year with Mnangagwa looking to entrench his power grab against an opposition weakened by the death of former prime minister Morgan Tsvangirai.